What institution do you work for and what is your role there? University of Victoria- Academic Advising Consultant. In my role I advise students, help train new advisers and work with the Faculties of Humanities, Science and Social Sciences on curriculum. I have been working at the University of Victoria for just over 10 years and have had roles in Student transition services, Undergraduate Admissions and finally in the Academic Advising Centre, for the last 6 years. Why did you get involved with NACADA? My introduction to NACADA was in 2013. The Director of the Academic Advising Centre was already involved with NACADA. The next Region 8 conference was in Vancouver and as a way to improve our advising practice and introduce us to NACADA, our director encouraged us to attend the conference. I was hooked! I loved learning about the theories, histories and practice of advising. I also enjoyed bringing knowledge back to share with my colleagues to enrich all of our practice. What are some of the projects you worked on during your time as British Columbia Liaison on the steering committee? I have had the pleasure of working on increasing the Canadian presence in our region through focused collaboration with our colleagues in Alberta. I have also been able to help review scholarship winners and have really enjoyed helping on committees for each of the last 3 Regional Conferences. I am always keen to give feedback and provide help on any sub-committee. I am really excited to be one of the Region 8 2020 Conference co-chairs! How has being involved with NACADA helped you grow in your professional career? Being a member of NACADA, being able to participate on the steering committee and having access to research about the practice of advising has helped me learn and grow as an advising professional immensely. 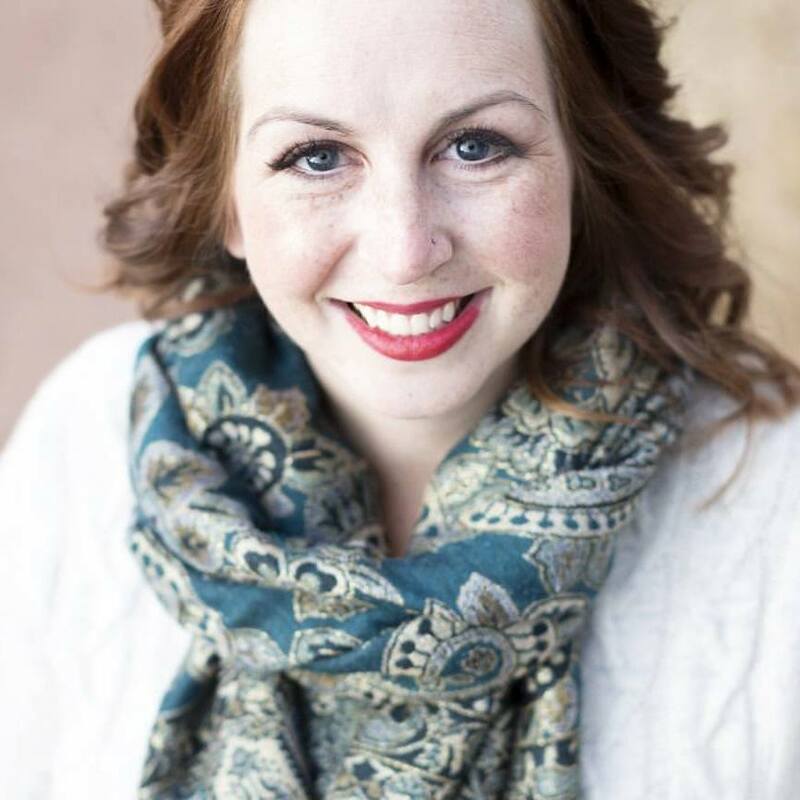 Connecting with others across the region through NACADA has helped me expand my professional network and has given me the opportunity to stay informed on what is happening in the professional world of academic advising. Please share a little about yourself and a fun fact. I am the chair of the Board of Director for a youth oriented non-profit. I love engaging with the youth in my community, around issues of mental health and support. I also really enjoy and have been taking dance classes for most of my life! Why: In an attempt to reach members who are not always able to attend conferences, this effort will provide a venue for Region members to share practices, approaches, and solutions toward the goal of enhancing our work across the region. How: All members of NACADA Region 8 are encouraged to submit. Rolling submissions should be detailed and include printed materials and web information as appropriate. Although logistical details may be specific to an individual institution, their inclusion can help other members determine how or if such a practice can be replicated at their own institution. Region 8 Steering Committee members will review all submissions and publish noteworthy and unique practices. Time Commitment: Non-cumbersome process, it estimated that a submission will take between 15-30 minutes to complete. Thanks for your help in creating the Region 8 Compendium of Noteworthy Practices, Approaches, & Programs! Come visit your amazing Hospitality Sub-Committee and volunteers at our Hospitality Table! We’re happy to help you sign-up for your dinner groups! Our friends from Tourism Calgary will also be on hand to answer your questions about Calgary attractions and must-sees! Calgary is famed for its warmth (and white cowboy hats), so, grab a local, and get their take! We are so excited to show off our city, and direct you to our favourites! We welcome you to Calgary 2019! The Region 8 conference committee has been working to make this conference a memorable professional development experience. Whether you are joining us locally or internationally, we hope that you will take the time to enjoy our beautiful city and province with your colleagues while you are here. Our conference theme is Coming Together: Empower, Engage, Energize. We wanted the theme to connect to the physical location of Calgary, situated at the foot of the Rocky Mountains, at the confluence of the Bow and Elbow Rivers, where Southern Alberta demonstrates how distinct geographical formations really do come together. We also wanted to recognize the connection between colleagues who work in diverse roles and schools throughout our region, and to acknowledge the unbeatable work that advisors do, to support students and one another through sharing expertise and best practices. We felt that this theme best encapsulates the goals of our Region — providing professional development opportunities for a diverse population to learn from one another, and inspire each other in the work that we do the help our students succeed. This region conference will prove that when we engage and come together, we actually empower and energize each other and our students. Our Hospitality committee has partnered with Tourism Calgary to assemble some fabulous tours and bus trips to help you make the most of your time in Calgary and the surrounding area. Please check out this website to help you plan your conference experience: http://choosecalgary.ca/2019nacadar8/. And if you are from Calgary, or Alberta, you know that there is so much to enjoy regardless of the various weather conditions that we might have! We could not have embarked on planning this conference without being confident in the wonderful conference steering committee we have. Allison, Steve, Kirsten, Julie, Carmen, Leslie, Bri, and Laura – you all have been amazing and the power and passion you have put in this conference is outstanding! We can’t promise you warm weather in Calgary in March, but we will more than make up for that with our warm hospitality. We can’t wait to show off our city and we hope that you will meet new friends, share in new ideas and return to your home institutions re-energized and enthusiastic about the invaluable work that you do. Region 8 is great, we hope you thoroughly enjoy your 2019 conference! If you haven’t booked your flights yet, make sure to book through WestJet’s conference flights booking site, westjet.com/conventions, and utilize the codes provided. Make sure to check out the detailed information provided by YYC to plan your commute from the airport to the Hyatt! Pick your dinner group! Download our conference app, Whova, and ‘like’ the group you want to join on Friday night! We’ll have the formal sign-up available at the Hospitality Table during the conference. Pack for Calgary! Calgary’s weather ranges from +35 C (95 F) to -40 C (-40 F…go figure), and everything in between! We enjoy awesome snow falls, bluebird skies, thunderstorms, and amazing sunsets! March can be a real mixed bag: we might have a tonne of snow, or a Chinook wind, so bring layers! Weather Network is predicting everything from clouds to snow to sun, with temperature ranges of -19 C (-2 F) to -1 C (30 F), but Calgary likes to do nothing but irritate weather forecasters. Make sure you have waterproof and insulated clothing and footwear: nothing ruins a day more than stepping into a pile of slush! We also advise on wools and fleeces: cotton does nothing to insulate! Check out the New York Times’ 52 Places article on Calgary! Check out our incredible Discover Banff and Calgary Walks tours! Book a ski day with SkiBig3! Explore our Choose Calgary site, which the wonderful Tourism Calgary has populated with great information about local attractions, shopping, and getting around! Download our incredible conference app, Whova, to connect with other attendees, ask the organizers questions, and meet some new people to explore downtown Calgary or the Rockies with! I work for Mount Royal University in Calgary, AB. My position is the only one of its kind at MRU in that I advise for two different departments. I work half-time in the Department of Education – Elementary, and half-time in Academic Advising Services which works with entrance program students and anyone switching degrees. I have been a member of NACADA since I started advising, but didn’t really get involved until I started working at MRU. Through helping out on the steering committee for the Alberta Advising Symposia I got to know Rasha Tawfik (our outgoing liaison) well. She let me know when a spot was opening up on the Region 8 committee, and here we are! What are some of the projects you worked on during your time as an Alberta Liaison on the steering committee? I’ve only been on the committee for about 14 months, and was on maternity leave for a while, so my involvement is just ramping up now. While I was on leave we put together a drive-in event in which we hosted the ‘Best of Region’ from Region 5 for a one-day workshop in Calgary. It was such an experience and so well attended! I can’t wait to do more events like this in the future. More recently I have served on the steering committee for the upcoming Region 8 conference in Calgary. This has been a lot of hard work, but we’re almost at conference time now and I can’t wait to see it all unfold! I will be attending/helping facilitate the New Member Orientation, so if this is your first conference or you’re new to NACADA and you’ll be at the conference make sure you come say hi! More than anything I’ve appreciated the networking opportunities. Even when I was just a member, and not involved in the steering committee at all, it was so great to meet people that do the same thing I do and love the same things I love. When I first started advising I was literally the only advisor at my institution so it was easy to feel a bit isolated. I had incredible support from within student services, but was still a one-man-show in a lot of ways. Joining NACADA and attending a few conferences and events really helped me feel like I was part of a larger community. Advisors are great people and NACADA created the opportunity to interact more with this stellar group of individuals. A little about me and a fun fact? This is always the hardest question!! I am an Alberta girl through and through. I have never lived outside of this province so I take a great deal of pride in my home and am excited to show it off at the next Region conference in Calgary. I’m also a new mom, and have spent a lot of time convincing myself not to be a helicopter parent when my little girl finally goes off to University!! I am the Manager of Academic Advising Services at Mount Royal University and have held this position for ten years. My portfolio includes our Central Advising Office as well as advisors in the Faculty of Arts, Business and the Department of Education. 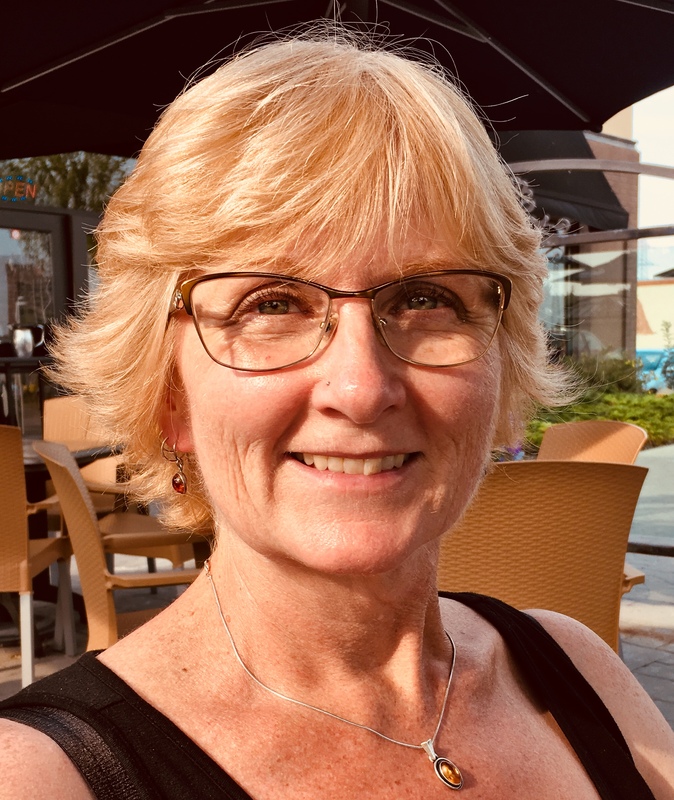 When I started at MRU, I was relatively new to the world of Academic Advising although I had been managing and working with students for many years. I was pleased with the professional development opportunities and wealth of information about advising that I found through NACADA. What I appreciated the most was the diversity of information, research, theory and approaches to advising that are available through NACADA. What are some of the projects you worked on during your time as a NACADA member? I quickly got involved with the Association as the Region 8 conference chair for the 2011 conference in Calgary. From there I served on the Region 8 Steering Committee. In 2015 I volunteered to take on the role of Co-Chair for the Canadian Advising Community and most recently have been working as Co-Chair for the 2019 Region 8 conference in Calgary. In 2017 I also joined the Region Review project for NACADA and have found this to be a really engaging experience working with colleagues from across the world to gather information about how we can do a better job as an association to meet the needs of our members. Being involved with NACADA has given me a platform for professional development. My first conference presentation experiences have been at NACADA Regional Conferences. I have really appreciated the opportunities for leadership with the Association through my work with the Advising Communities Division. It has truly been a pleasure connecting with Academic Advisors across Canada to promote the benefits of NACADA membership and create opportunities for connection. Even though I can take on leadership roles, am actively engaged in event planning and am really not afraid of public speaking, I am an introvert! That’s why it is really tough to answer this question. I am energized by solitude, down time and listening to great live music is small venues. I would much rather go to a small club to listen to a favourite lesser-known artist rather than going to a big concert venue. The Two-Year College Liaison position was approved. If you would like to run for this position, please email Leah (lpanga@uw.edu) your name, photo (jpeg preferred), institution, email, phone number, and a brief (about 150 word) statement about your background and why you are interested in serving in the position by Tuesday, February 19. Your personal statement will be posted on the voting website. Online voting will take place in late February, and the newly elected member will join the Steering Committee at the regional conference in March 2019 (either in person or via Zoom). If you have any questions, please contact Leah at lpanga@uw.edu or 206-897-9003. Description – The Two-Year College Liaison encourages participation and professional relationship building of two-year college advisors through NACADA. Serves as the facilitator between the steering committee and two-year colleges to present relevant issues to the committee. Also encourages professional development by providing members with information regarding awards programs, upcoming events, regional/state announcements, and participation in region and annual conferences. Call for Conference Volunteers + Reminder to Register! You can still register for the 2019 Region 8 Conference. Get registered today, here! 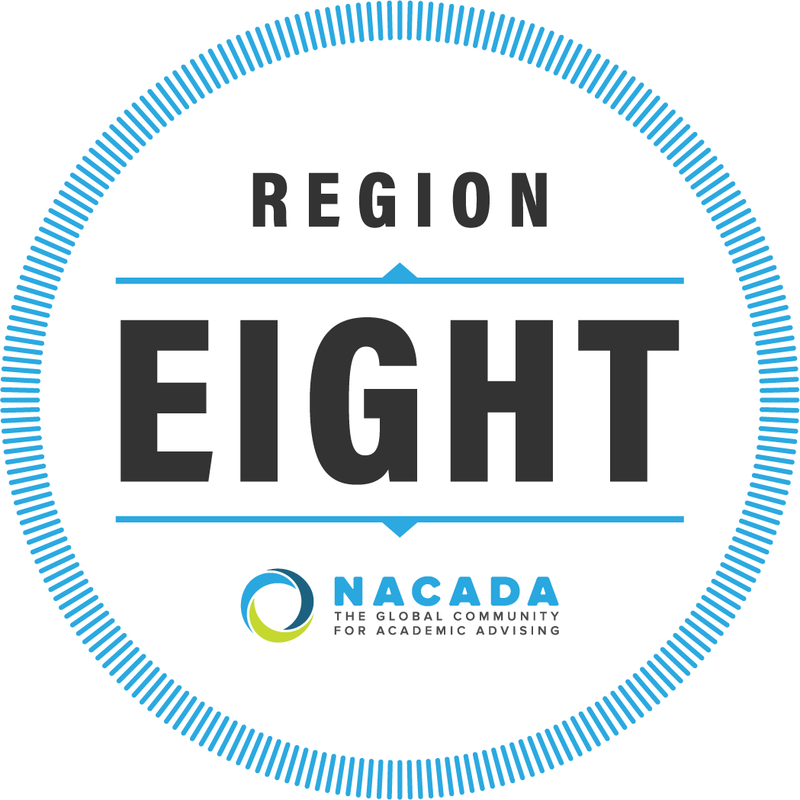 Sign up to be a volunteer at the 2019 NACADA Region 8 Conference in Calgary, March 7-9, 2019. Thank you for your time, effort, and willingness to volunteer. We truly appreciate you!